Water and Acreage! A great piece of ''Old Florida'' property to build your dream house. Ski size Mirror Lake boasting of 1.87 acres covered with a beautiful canopy of mature trees. Approximately 230 ' on SR 20 and 100' on Mirror Lake. 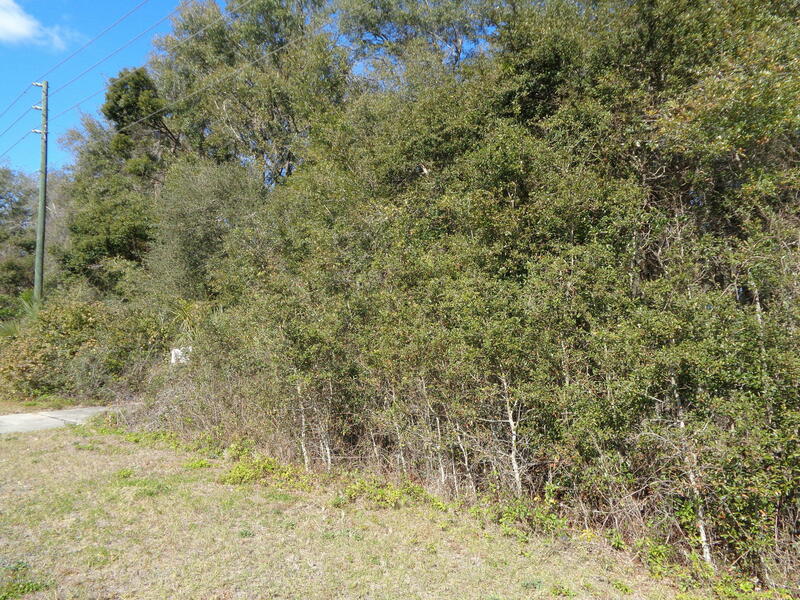 Great location only 15 minutes from big box stores and 30 minutes from Gainesville. The sign is in the approximate location and subject to a survey.